The Bahrain Grand prix is the second round of the 2019 Formula One World Championship. Sebastian Vettel holds the qualifying lap record at Bahrain (1:27.958), set last year with Scuderia Ferrari in Q3. DYK? Although alcoholic beverages are legal in Bahrain, drivers do not spray the traditional champagne on the podium. Instead, race organizers provide drivers with Waard, a non-alcoholic drink made from rosewater and pomegranate. 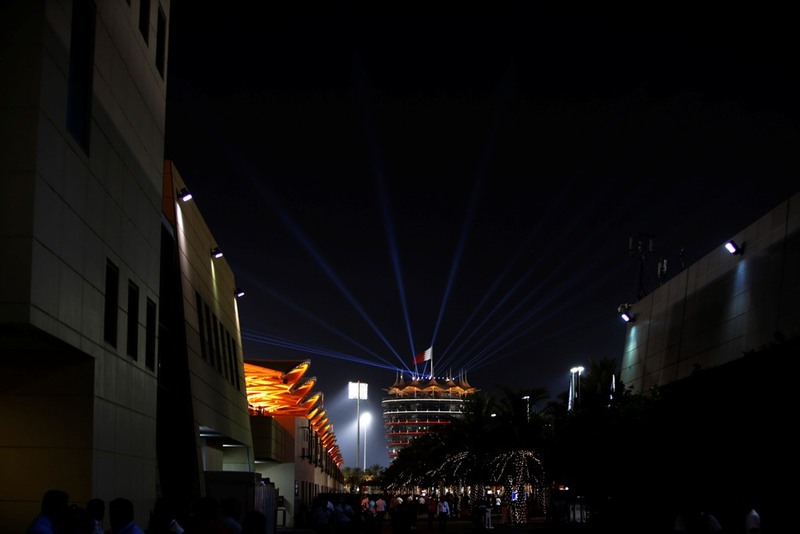 It is one of only three races that rely on artificial light. 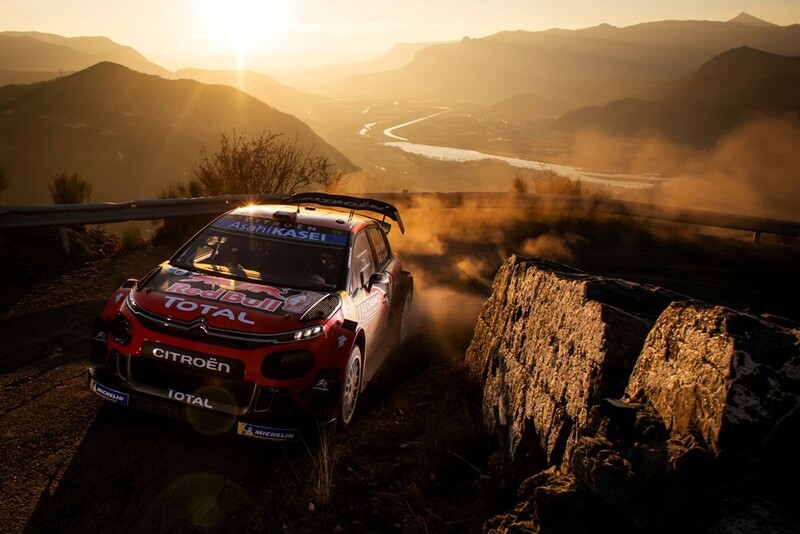 It is a track that has produced some tense strategic battles in the past, over a challenging circuit. The three hardest compounds in Pirelli’s range (C1, C2 and C3) make up the hard, medium and soft nominations respectively – coloured white, yellow and red as usual this year. 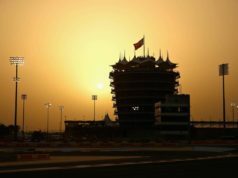 The track surface at Bahrain is very abrasive, having originally been build using granite from England: one of the reasons why the hardest compounds are selected. Track temperatures can fall quite dramatically as the race heads into the evening. This can have an effect on strategy as well, by lengthening the stints. A one-stopper was the winning strategy last year in Bahrain, although most drivers stopped twice. The race came down a highly tactical battle, with many drivers completing long stints. 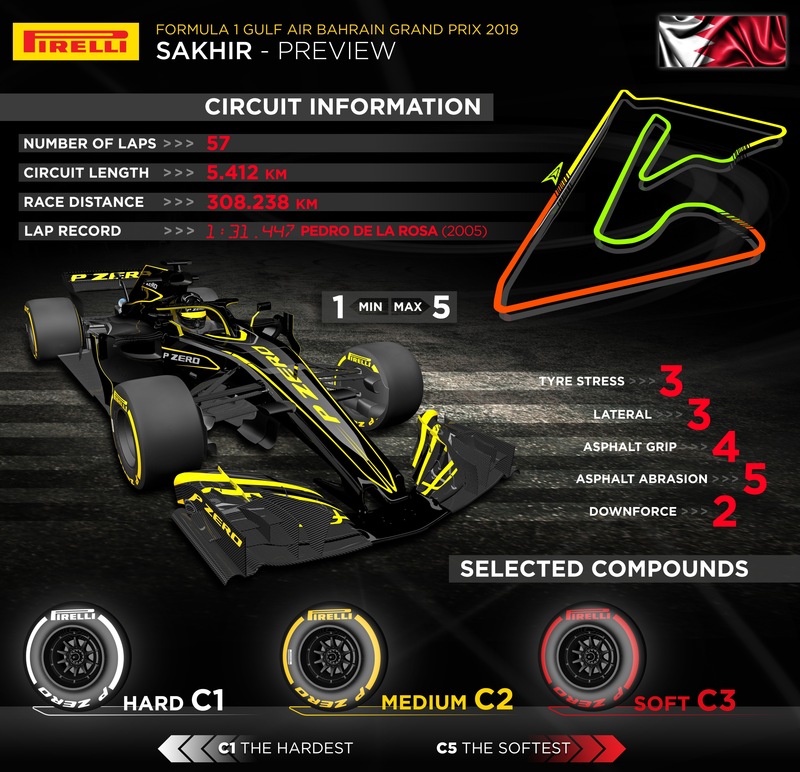 Bahrain is all about acceleration, braking and traction rather than fast corners, and it is a rear-limited track – making it important to look after the rear tyres. The late afternoon race and qualifying means that FP2 is the only directly relevant free practice session, so the majority of simulation work will be compressed into those 90 minutes. 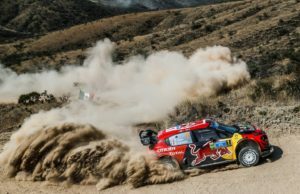 “We have seen some exciting tactical battles previously in Bahrain, notably last year, and hopefully there is even more potential for that this year. 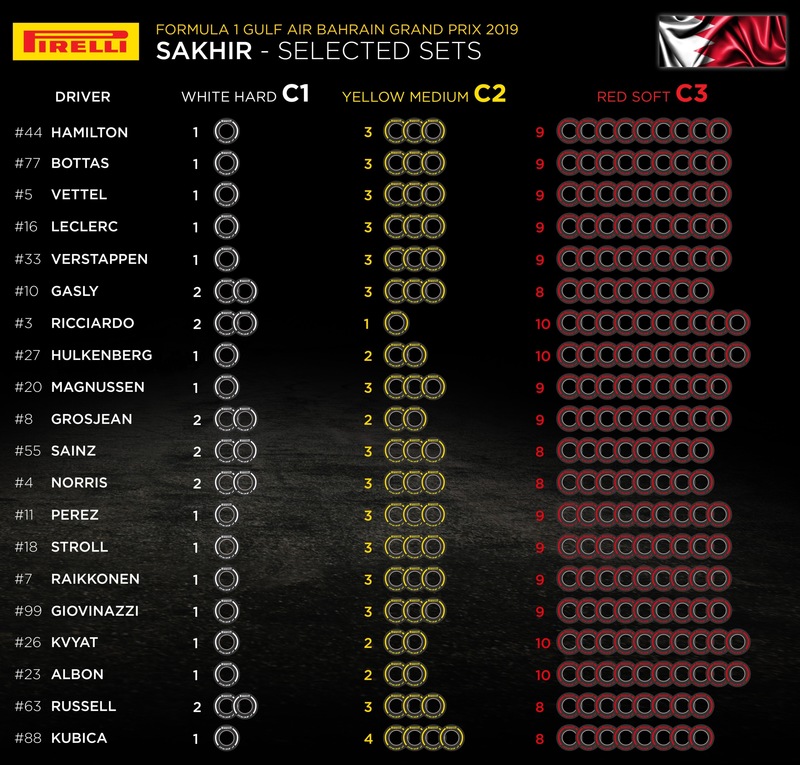 The C1 and C2 compounds that are the hard and medium choices this weekend are actually a little softer than the hard and medium tyres last year, which should make them even more well suited to the track. Although the key to Bahrain is managing the rear tyres, not many teams have chosen an extra set of the hard compound. As always, the challenge consists of dealing with the traction demands on a variable track with falling temperatures, as well as the roughest asphalt of the year”.